Fast growing and ambitious businesses are being offered a helping hand to step up to the next level. The D2N2 Local Enterprise Partnership (LEP) – the private sector-led partnership promoting economic and jobs growth across Derby, Derbyshire, Nottingham and Nottinghamshire – is offering an exclusive package of activities, including financial assistance and coaching, to firms keen to ‘scale up’. It is being delivered in partnership with Nottingham Trent University’s Nottingham Business School, the Professional Coaching Alliance, the Centre for Management & Business Development and East Midlands Chamber*. consistent annual growth of at least 20% for the past three years. The D2N2 Growth Hub – which works closely with SMEs in the LEP area to help them grow – has identified almost 200 companies across Derbyshire and Nottinghamshire that could qualify for support under the ScaleUp Service. Places on the exclusive D2N2 Growth Hub ScaleUp Service are limited. Firms wanting to take part in the programme should, in the first instance visit www.d2n2growthhub.co.uk/scaleup, email info@d2n2growthhub.co.uk or call 0333 006 9178.
Business interested in participating also have the opportunity to learn more about what is on offer and how to go about the application process at a free, introductory event, taking place at Nottingham Trent University on 21 September from 8am. David Williams, D2N2 ScaleUp Champion, will open the event with an overview of D2N2 Growth Hub ScaleUp, why the service is significant as well as the importance of helping smaller UK businesses to scale-up. Our expert coaches and programme team will go into further details about D2N2 Growth Hub ScaleUp, the process, what's involved, as well as the benefits of coaching. Businesses meeting the eligibility criteria will initially receive a free comprehensive review of their scale up challenges, designed to explore the specific issues related to rapid business growth and develop a bespoke action plan. Those selected to take part will receive high quality coaching to help address those priority areas, leadership and management development; access to workshops focusing on identifying potential markets; advice on sales and marketing and access to finance and bespoke support through an executive peer-to-peer network. SMEs will be able to reclaim through a grant scheme, a proportion of the cost of the business support package to help them reach the next level of growth. Lindsay Allen, D2N2 Senior Programme Manager (Sector Development) and lead officer for the D2N2 Growth Hub, said: “D2N2’s Growth Hub works with start-ups and SMEs at all levels, but we identified a need for extra assistance for those companies already doing well but with high ambitions. 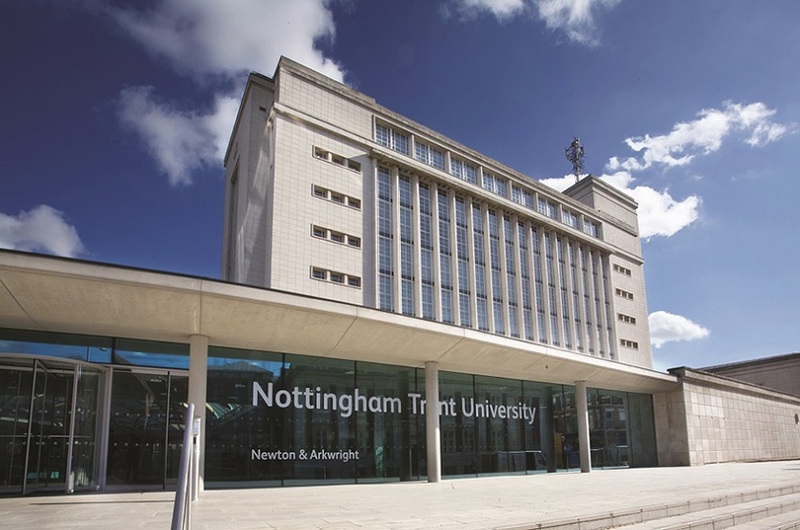 Head of Executive Education and Corporate Relations, College of Business Law & Social Sciences, Nottingham Trent University’s Business School, Julie Holland, is enthusiastic about the project. She said: “Fast growth can be just as challenging to businesses as lack of opportunity. Having the chance to work with some of the region’s fastest growing firms and support their long-term sustainability will help us to support managers now and of the future with their Scale-up challenges and will provide career opportunities for our talented graduates. To attend this event, please book your ticket now.